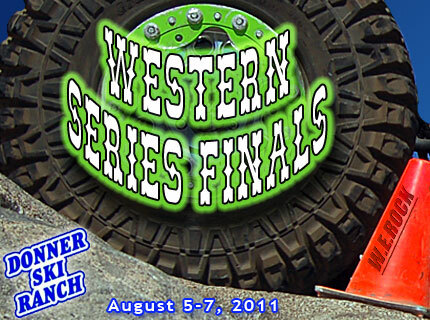 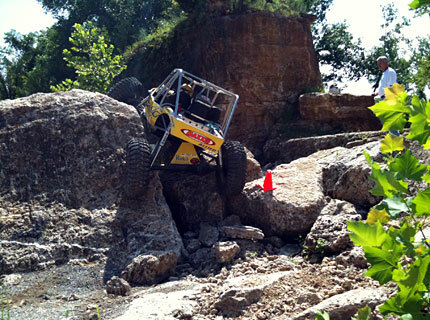 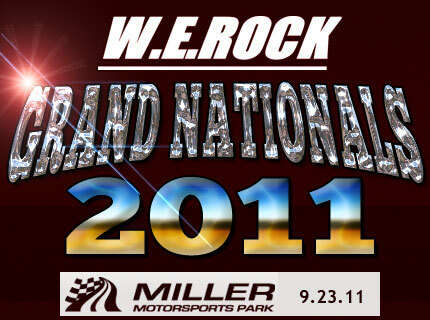 Click to view the above as a PDF, the Official Results for W.E.ROCK's Western Event #1 at Tucson Arizona. 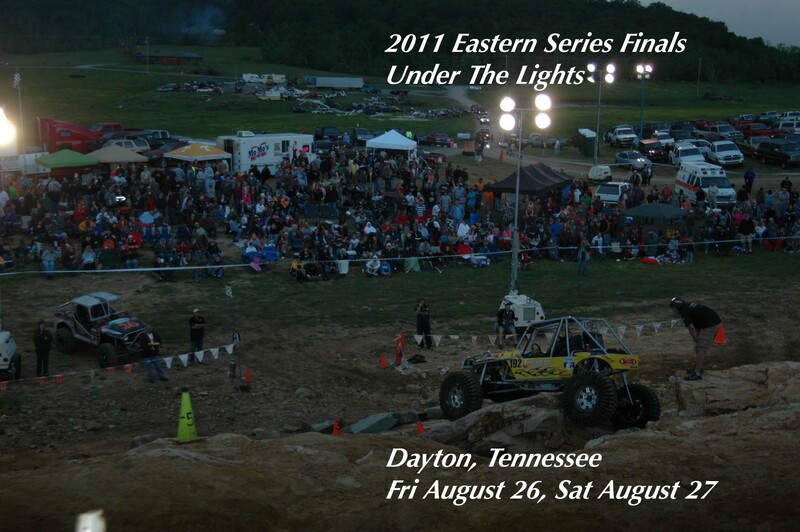 Eastern US Nationals: The Most Prestigious Eastern Series! 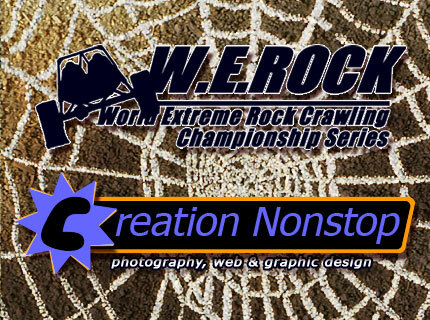 New W.E.ROCK Website Goes “Live”!